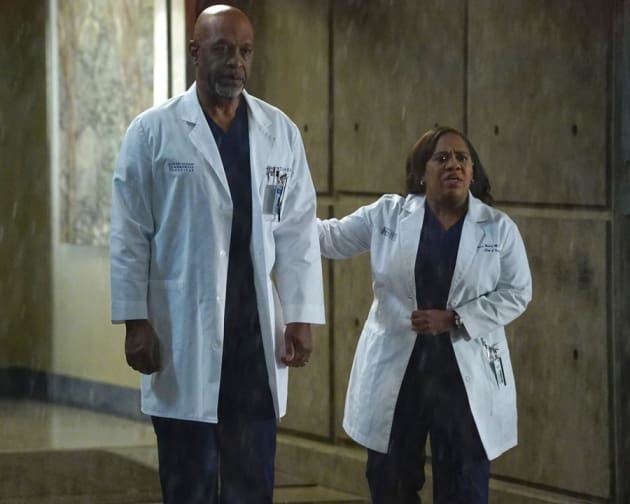 The hospital must deal with mass casualties from a building collapse on Grey's Anatomy. "You Haven't Done Nothin'" is the ninth episode of the show's 13th season. 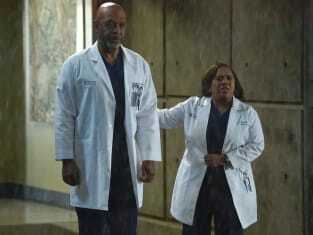 Grey's Anatomy Season 13 Episode 9: "You Haven't Done Nothin'"
Alex: Don't go anywhere, no matter what happens, okay? Jo: I don't want him to find me. He can't find me. Alex: This is your life. You're Jo Wilson. You belong here. Permalink: This is your life. You're Jo Wilson. You belong here. Alex: I just wanted to say I'm sorry. Jo: Alex, you've said that. I know. Alex: I mean for the things I said. You're not trash. Don't ever let anyone say that. I'm sorry, and I.... you're not trash, Jo.